There is much more than listed. We will be getting photos and more details posted in the near future so keep checking our site for more updates about this outstanding auction! 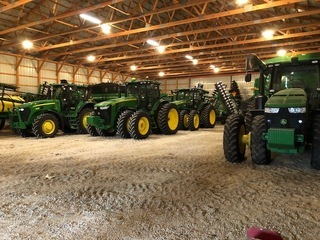 ‹ Acreage Items, Tractor, Mowers, Furniture, Household & Misc.